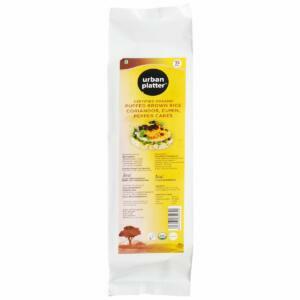 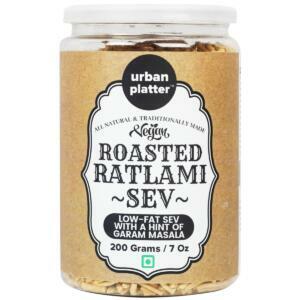 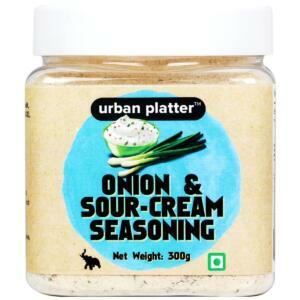 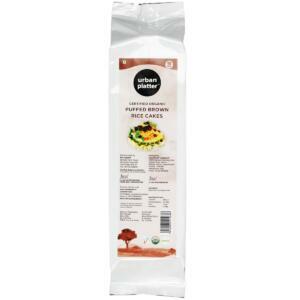 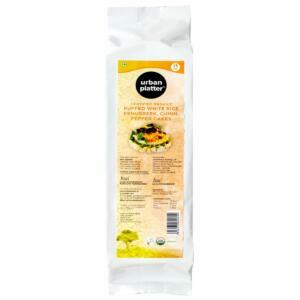 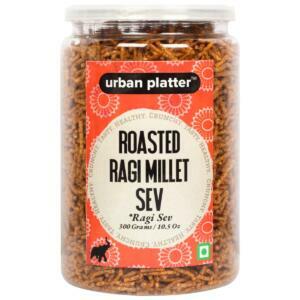 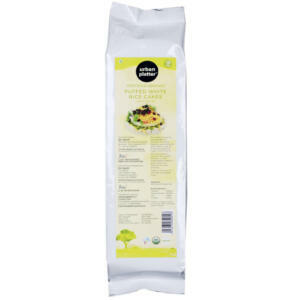 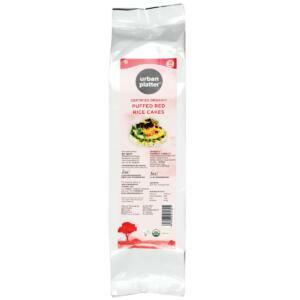 Urban Platter Organic Puffed Bamboo Rice Cakes are made with all natural Ingredients. 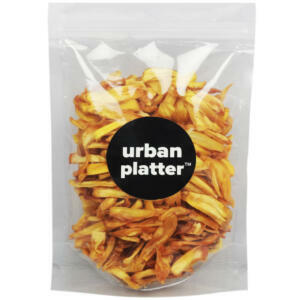 Enjoy a Guilt-free, Gluten-free, Cholesterol-free, Trans fat-free, Sugar-free; On-the-go Snack! 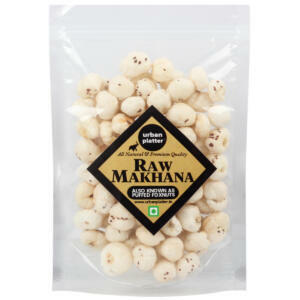 Each pack contains 15 Cakes, Have it Alone, share it with colleagues at Office, Pop them out of the pack for a Mid-meal Snack, Kids can have their favorite Jam or Spread over the cakes.